Happy October everyone! Is it us, or does 2017 seem like it is flying by?! 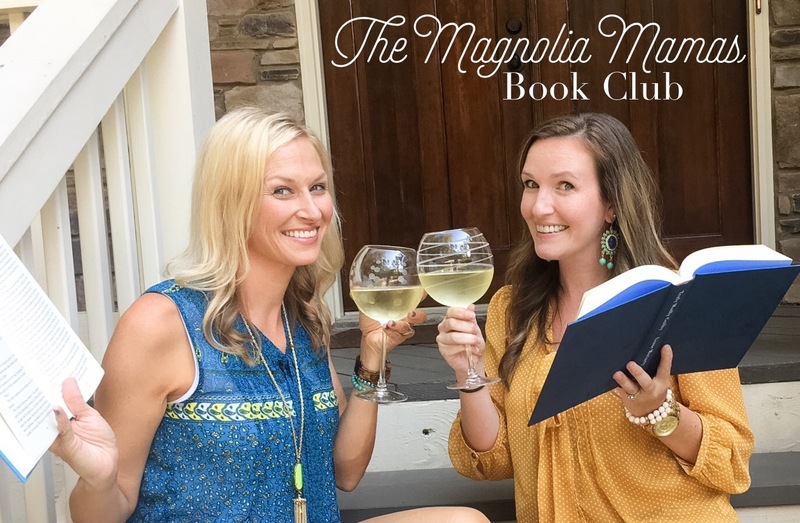 We are so excited to kick off one of our favorite months of the year with a new Book Club post. And we have some good ones for you this month! 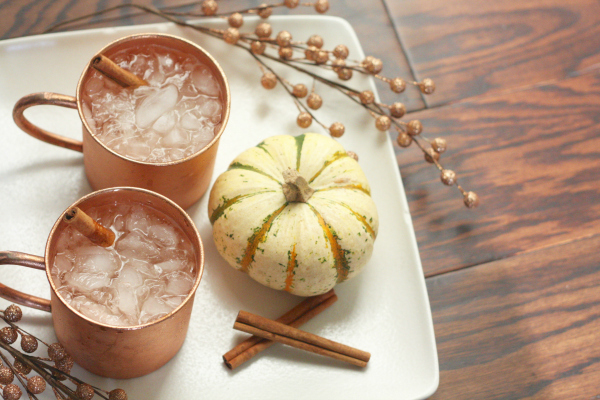 If you are here more for the cocktails, and less for the books give our Pumpkin Spice Moscow Mule a try. It's worth a taste test...or three. Now that we've quenched your thirst, kick back get your Kindle battery charged and sink into some of the fun reads we have for you this month. 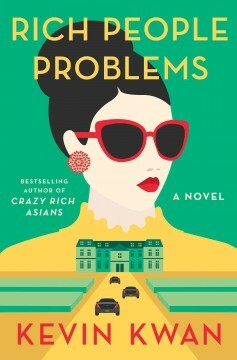 I finally finished up the Crazy Rich Asians series! These books are not as easy to read as some others, but I loved them and couldn't want to see what happened with some of the key characters in the last of the trilogy. Rich People Problems was the third and final book and while there were definitely some plot twists I wasn't expecting, I feel like it all wrapped up nicely and gave closure to a lot of the questions that the other two books left unanswered. Now that I've finished the series I'm excited for the movie to come out! And that is about all of the reading I've had time for. Between school and sports and just everyday life, I don't have nearly as much time to read as I would like. This month I was able to squeeze in two books. September seemed to fly by, and every second seemed to be filled. I am so glad I was able to manage as much reading as I did! I'm excited to share these two though. Both are great reads for totally different reasons! I loved The Woman in Cabin 10 when I read it during July's Book Club. When I heard a new book of Ware's was coming out I couldn't wait to read it! 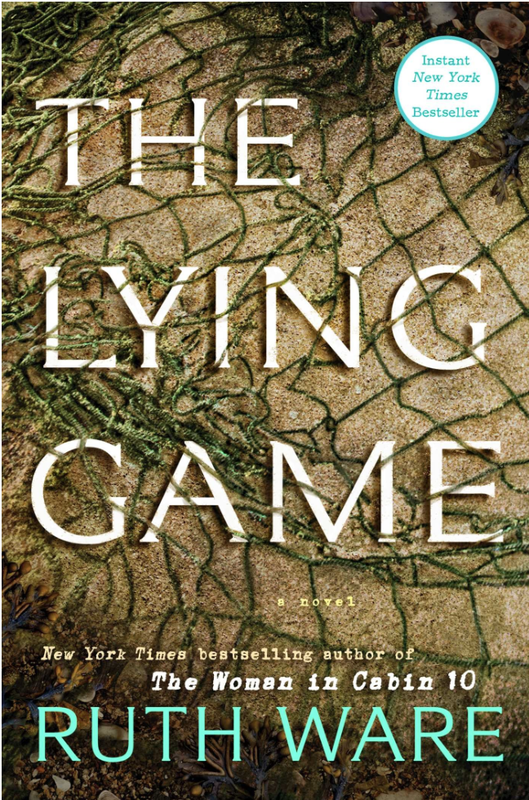 The Lying Game follows four women who covered up the biggest lie of all during their stint at an expensive boarding school. Now they are adults and the lie is working its way to the truth with the potential to ruin each of their lives. The whole book I was on the edge of my seat and was shocked at how it ended. If I had to put the two together I like The Women in Cabin 10 slightly more, but The Lying Game was was still so good! I would definitely recommend if you are looking for a good thriller/mystery novel. Class Mom by Laurie Gelman. This might make my top three from the entire year. I seriously laughed out load from the very first page. From there I continuously caught myself laughing out loud. Where has Laurie Gelman been all my life?! Class Mom follows Jen Dixon as she becomes the kindergarten class mom for the third time around. Her older two children are in college, and this time around she's determined to be the kind of class mom everyone really wants. It's hilarious and if you are a room mom, member of the PTA or just a parent in general you will love this book. I finished it in a day and half and literally handed it to Carrie Beth and instructed her to read it ASAP. When Jen gives me a book and tells me to read it, I do as I'm told! 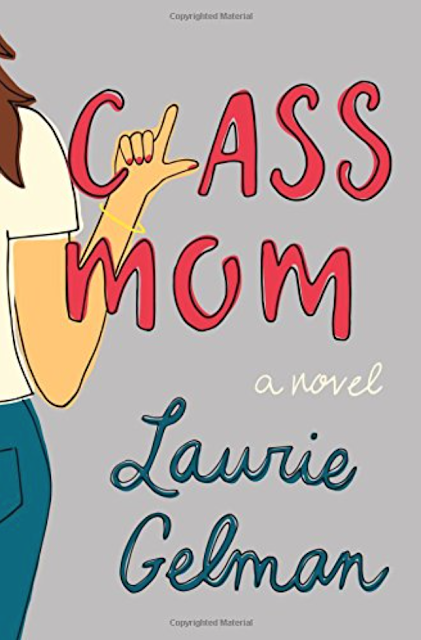 I'm so excited to read Class Mom because I just know I'll be able to relate and I love books that make me laugh. This is the first time I don't have any books in my pile or on my Kindle ready to go. I need suggestions!!! I have a few trips coming up this month so help a girl out! I did see this book suggestion on Reese Witherspoon's RW Bookclub (love her!) as her latest pick. 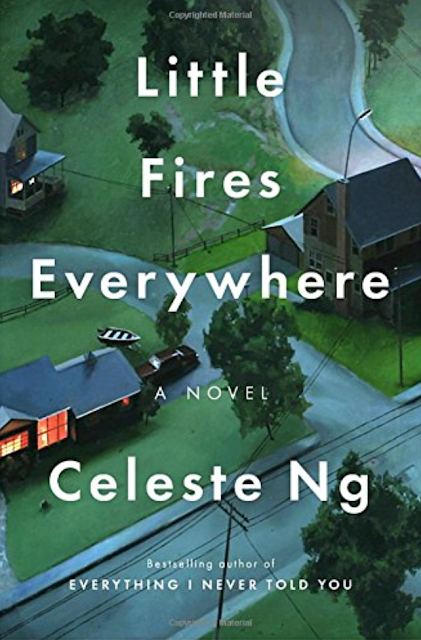 Has anyone Little Fires Everywhere yet? Thoughts? I'm tempted to give it a whirl since she usually has some great suggestions, and it has great reviews. I just haven't pulled the trigger yet based on the synopsis...I can't decide if it is something I will enjoy?? Decisions. Decisions. That wraps up book club for the month. As always you can check our our past reviews (see below) and share with us what you've read this month!